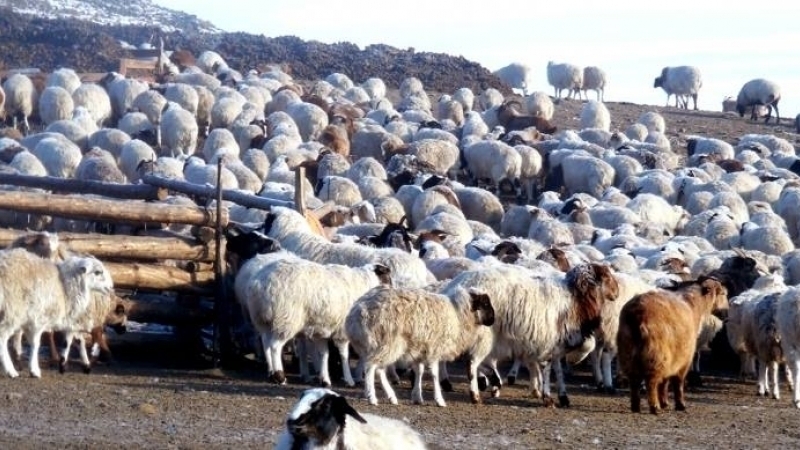 A nationwide annual livestock census started today (7 December) in Mongolia. The counting process will continue until 17 December. 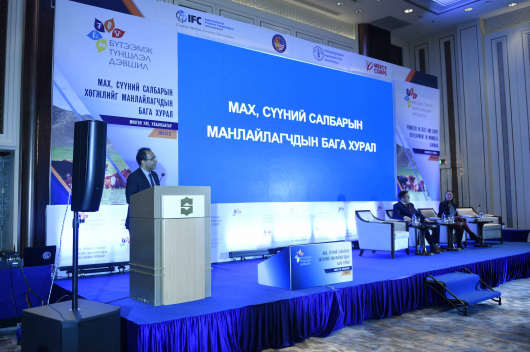 Last year, there were 66.2 million head of livestock – an increase of 4.6 million from 2016. 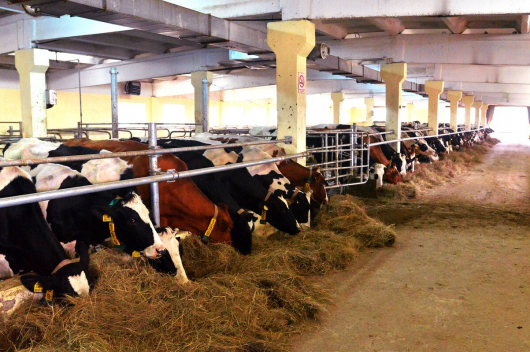 The number of livestock has reached 80 million in June after the birth of 18 million young animals in the spring. 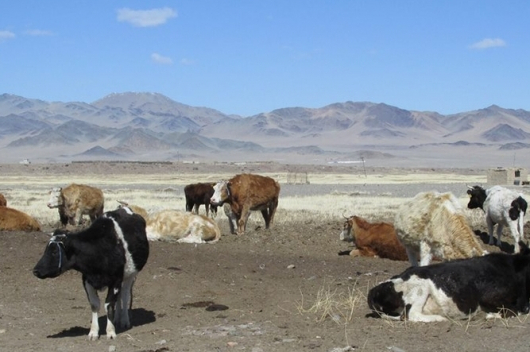 Mongolia uses 10 million of livestock for food purpose annually.